N172 POP 3!!! 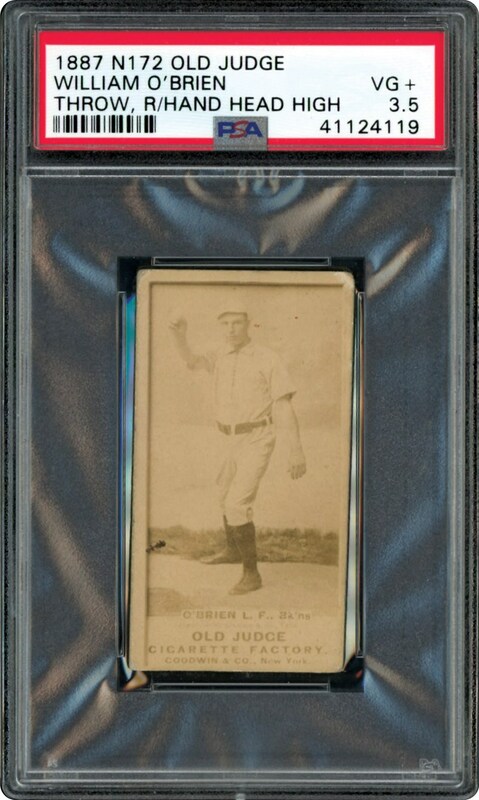 Rarely offered in any grade, this card, new to the hobby, looks better than the offered grade. Over 130 years old!!! 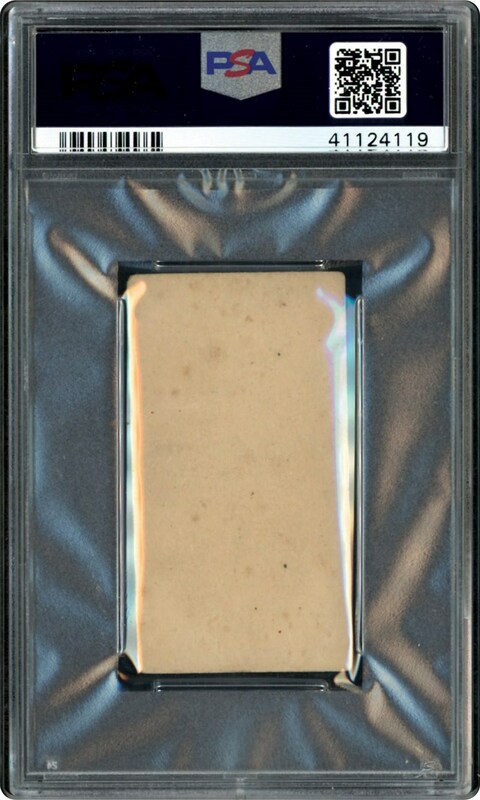 Offered in a clean PSA 3.5 VG+ holder, this is one to own.